Proper tire pressure is always important. With the fluctuating temperatures your pressure go up and down too. 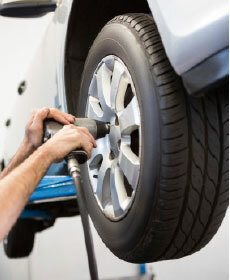 Properly inflated tires last longer, give you better fuel economy and better traction. Stop by and we will check yours has a courtesy.